The Kappa Leadership & Development League program is designed to aid high school aged young men grow and develop leadership talents in every phase of human endeavor. Kappa League provides both challenging and rewarding experiences to enhance their lives. With Kappa Alpha Psi’s fundamental purpose being achievement, it’s our aim to help these young men achieve worthy goals for themselves and make constructive contributions to their community when they assume leadership roles. Inform youth of the value of higher education, of assistance available for continued educational pursuits such as: scholarships, loans, professional counseling, fellowships; and of various occupational and professional opportunities. Assist youth in the selection of courses leading to careers and vocations compatible with their aptitudes, interests, and personalities and to support parents / guardians in advising their children by providing opportunities to talk discuss issues and opportunities with those who are successful in their chosen careers / vocations. Provide youth a respite from the drudgery and dangers of every day life through sponsored entertainment and cultural enrichment. 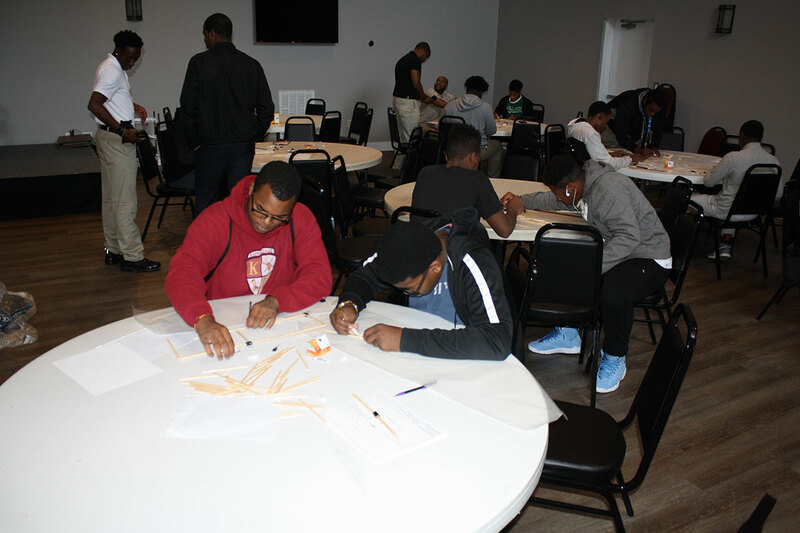 Through the Kappa Foundation of Charlotte, the members of the Charlotte Alumni Chapter of Kappa Alpha Psi, volunteer their time and resources “investing in achievement, together”. The Beautillion Militaire Scholars program provides a structured atmosphere for young men in their senior year of high school to develop socially, culturally and intellectually through mentored workshops, seminars and programming, while focusing in on scholarship opportunities for further academic pursuits. Students are selected for participation based on character, academic performance, talent and extracurricular activities. Planned activities culminate with an annual formal presentation that highlights the participants’ development and achievements throughout the year as they graduate high school. 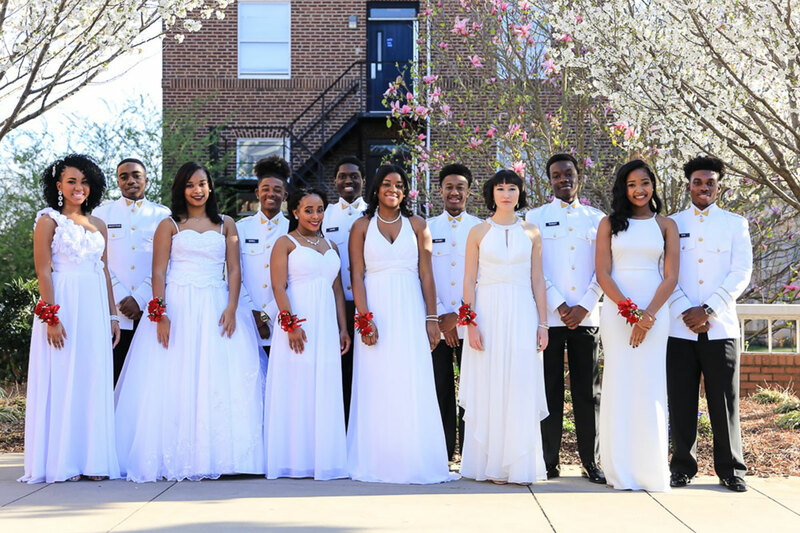 The Beautillion Militaire Scholars program provides a structured environment for high school students to enrich their lives through supervised educational programs, seminars, workshops and social activities.